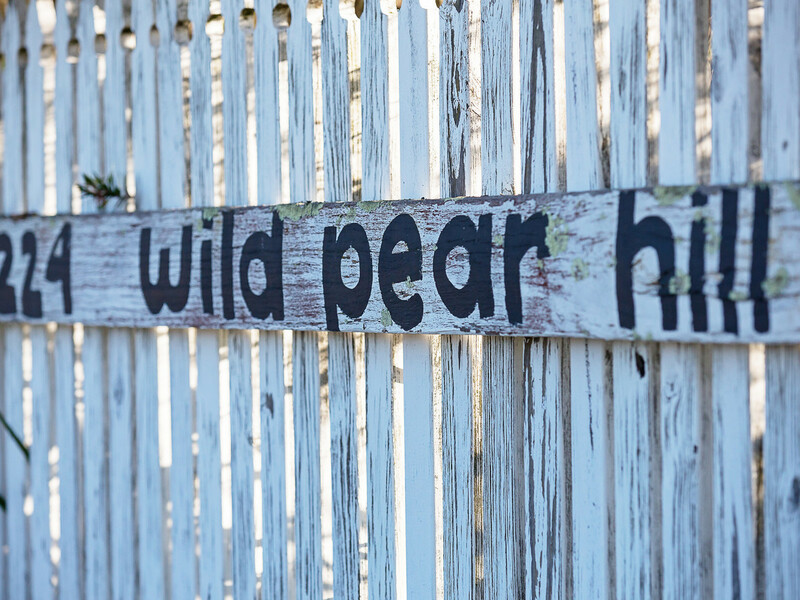 A little bit of Wine Country. 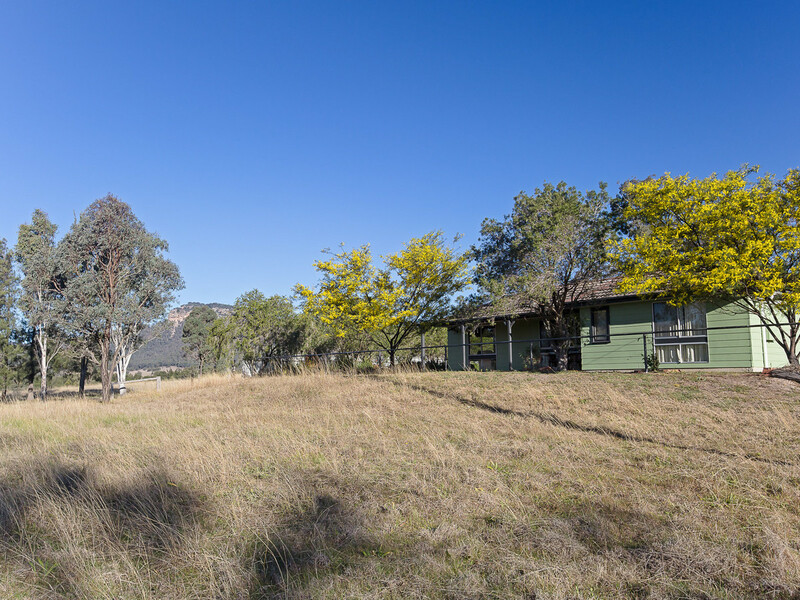 With stunning mountain views, this sweet rural property is well positioned in Wine Country. 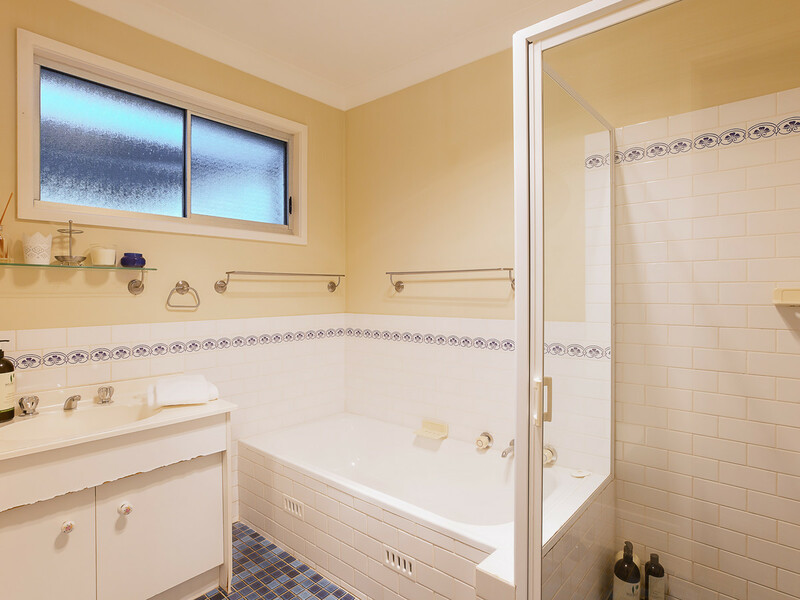 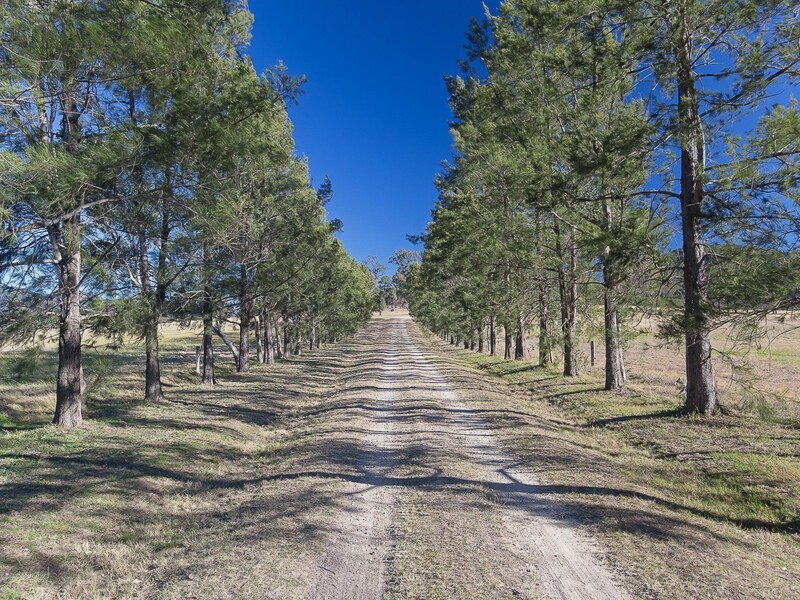 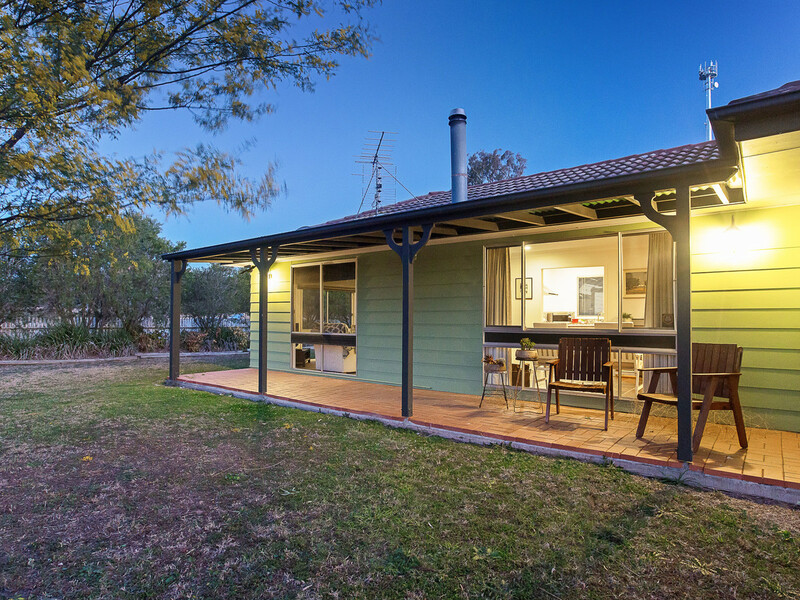 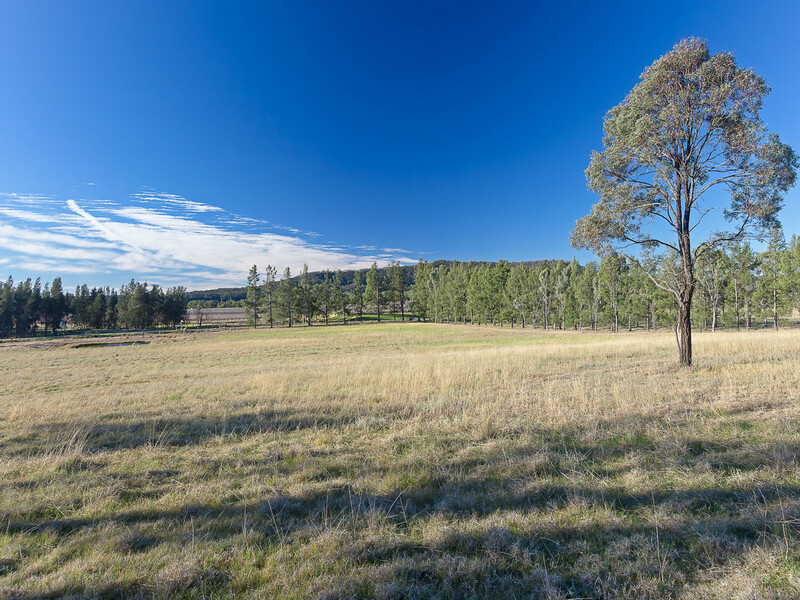 Approximately 12.8 acres of land, located within walking distance of restaurants and cellar doors, making it the perfect, low maintenance weekend retreat or permanent home. 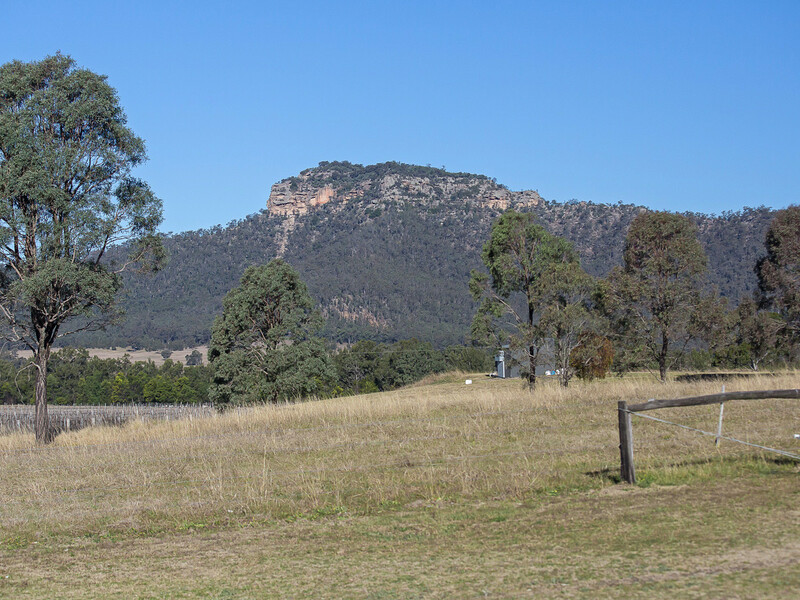 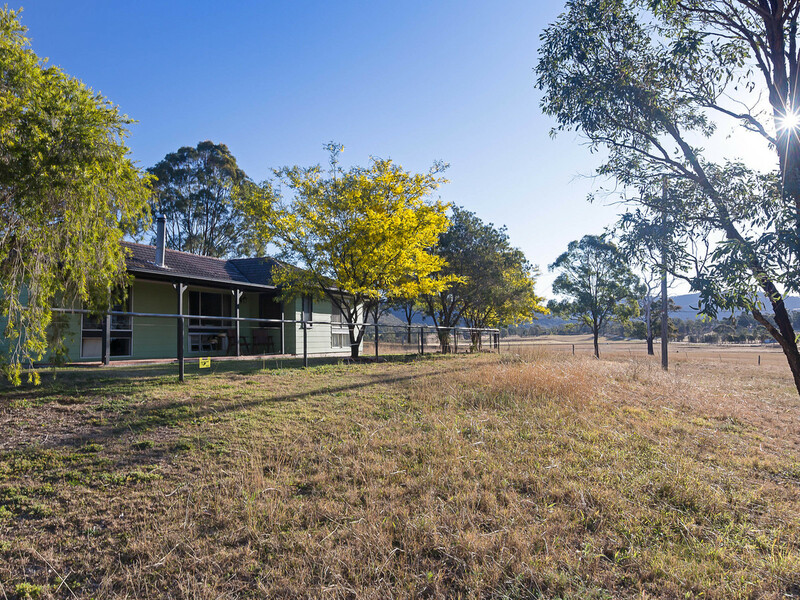 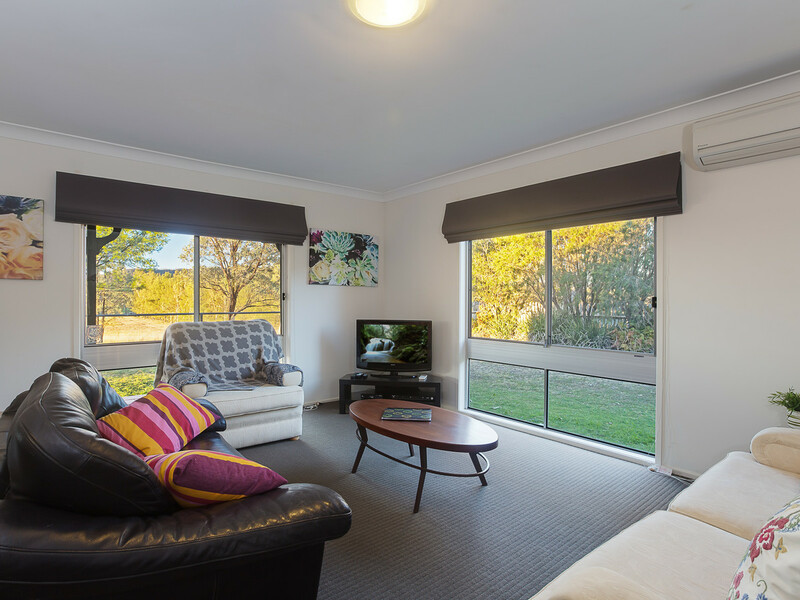 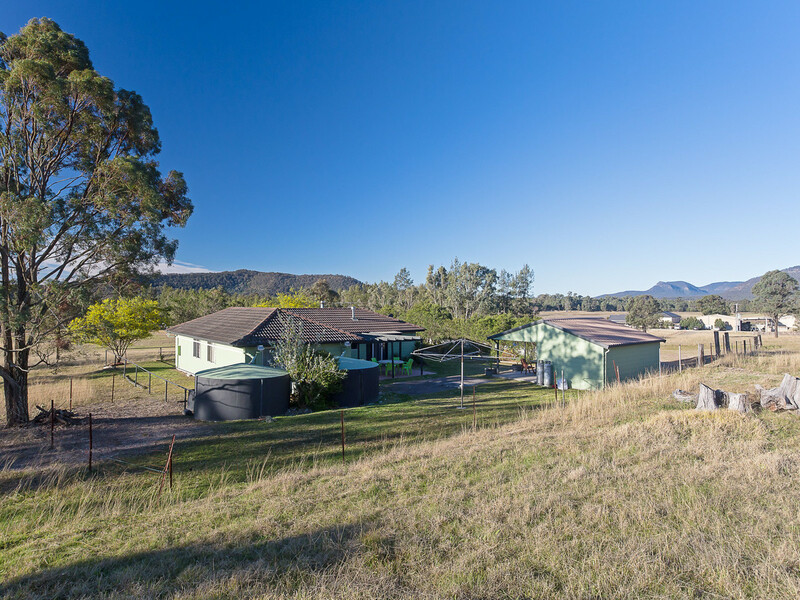 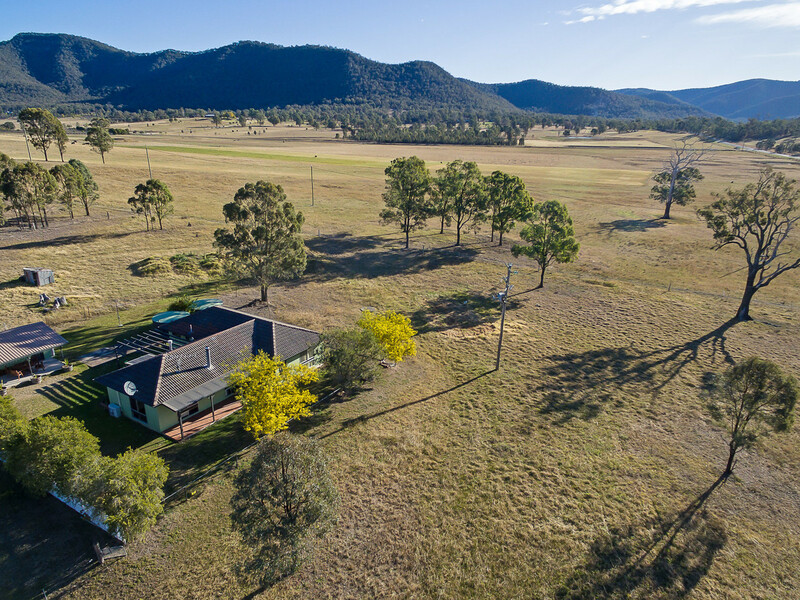 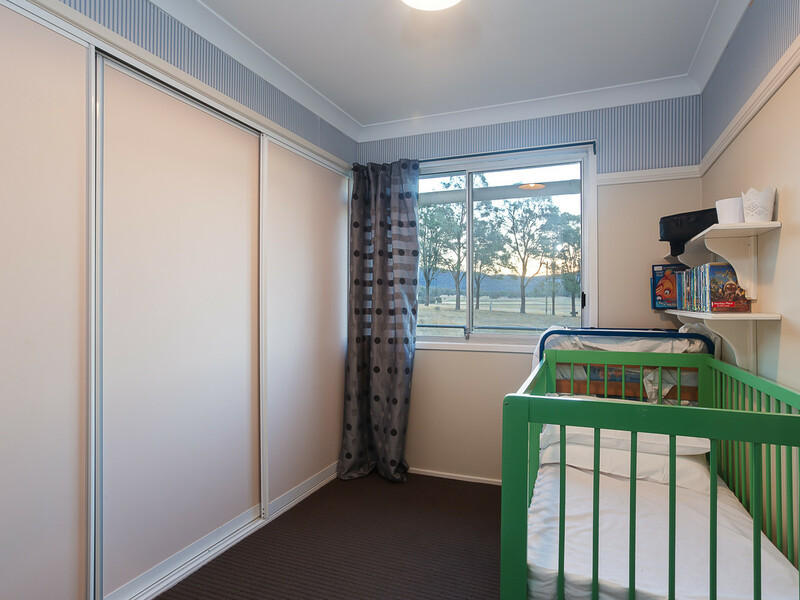 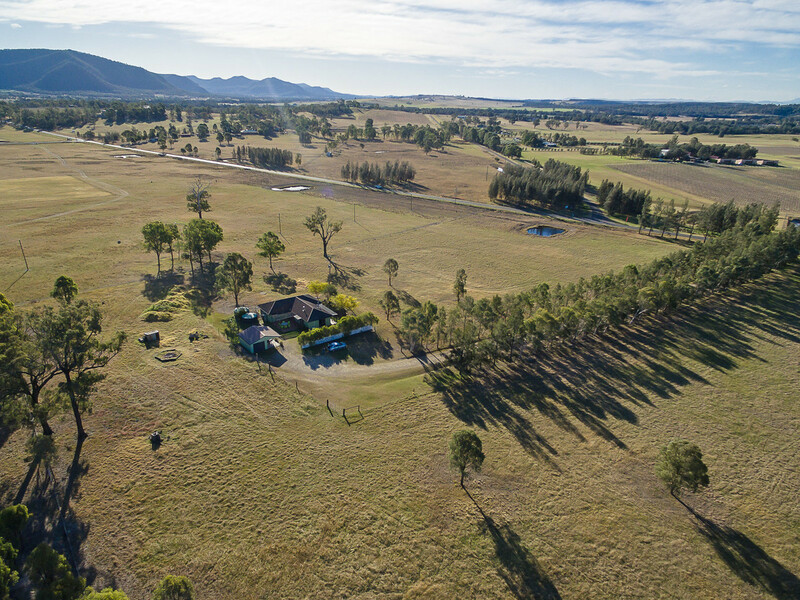 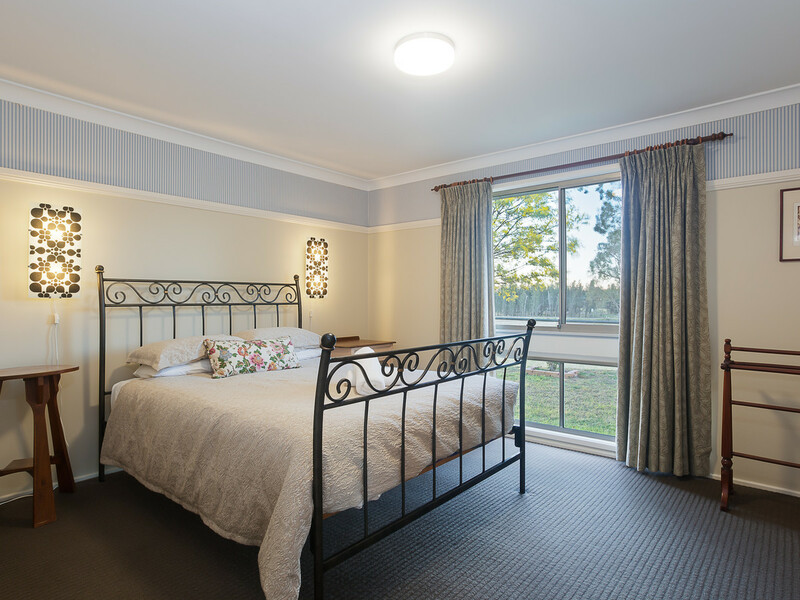 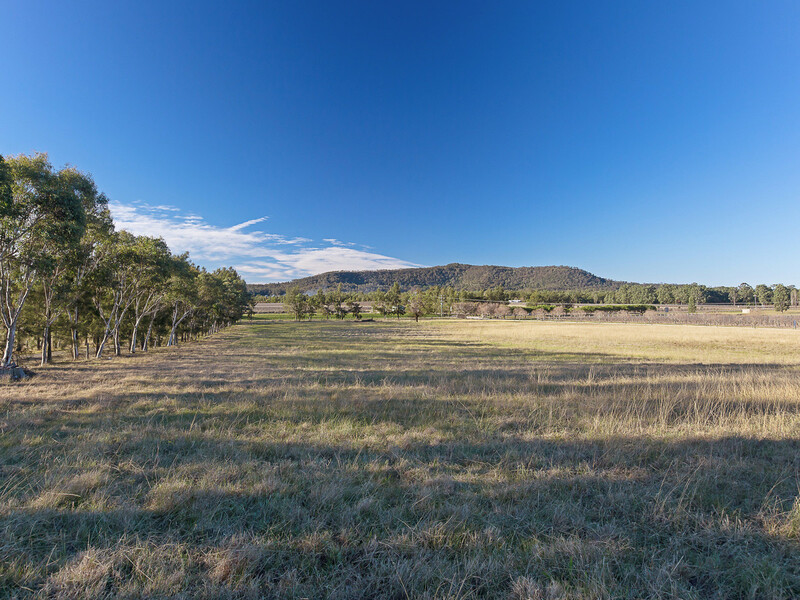 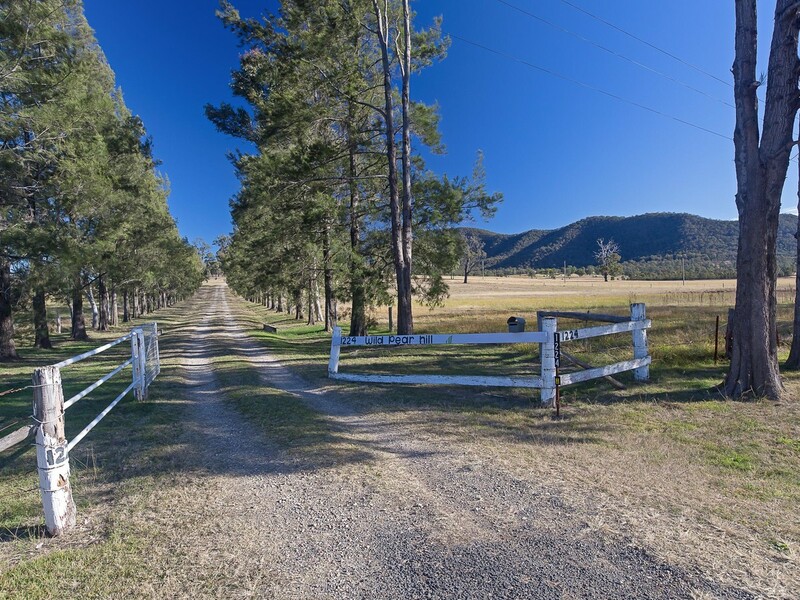 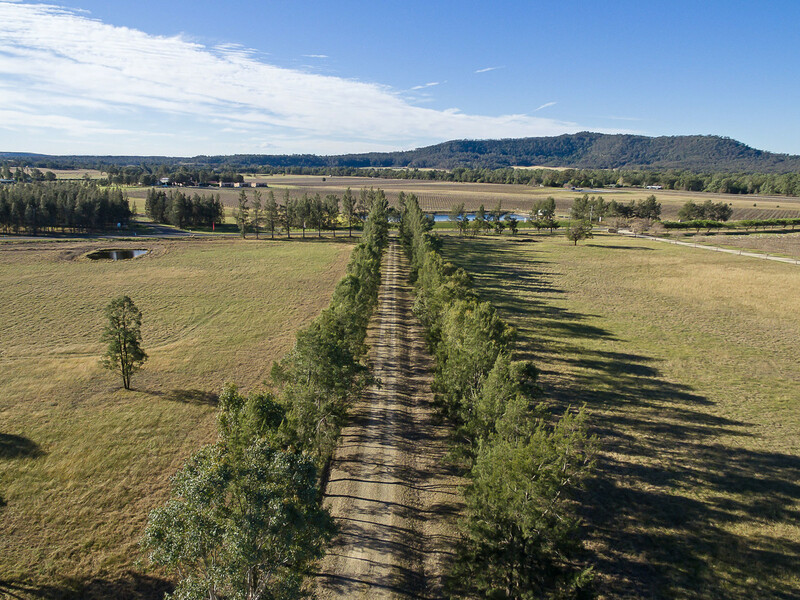 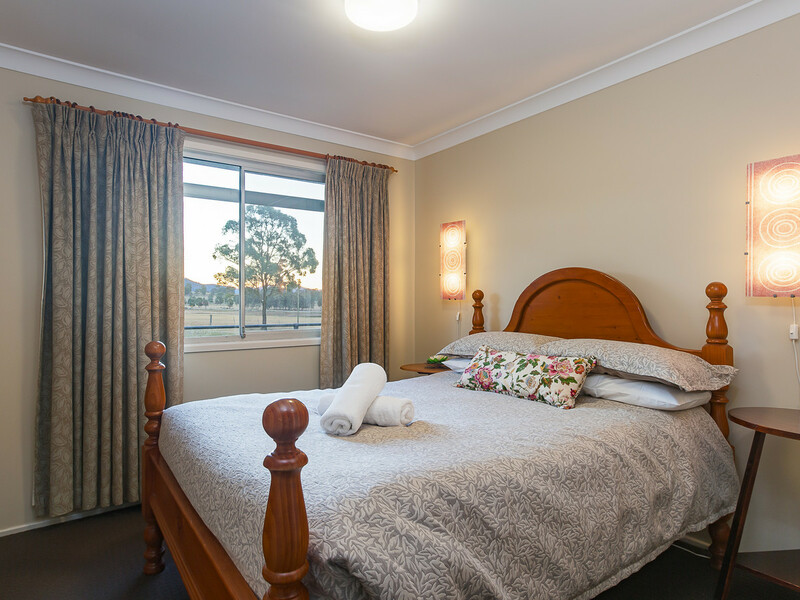 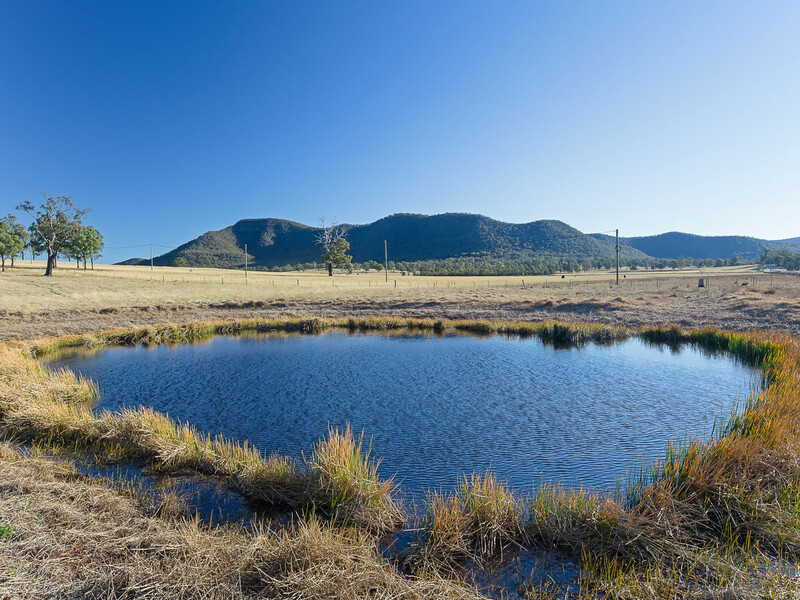 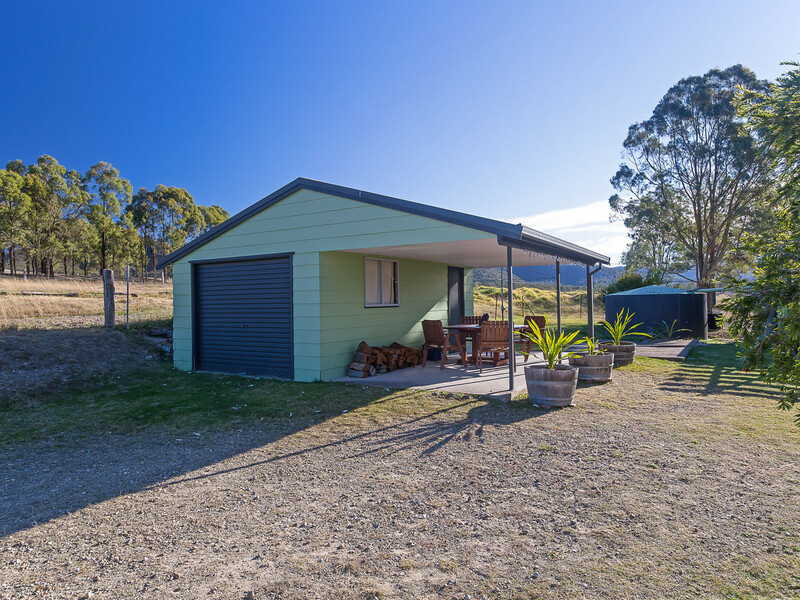 With fertile grazing land, a large dam and irrigation available, it is an ideal hobby farm – while the zoning (RU4) allows for dual occupancy, tourist accommodation, cellar doors and other tourist related activities (subject to Singleton Council approval). 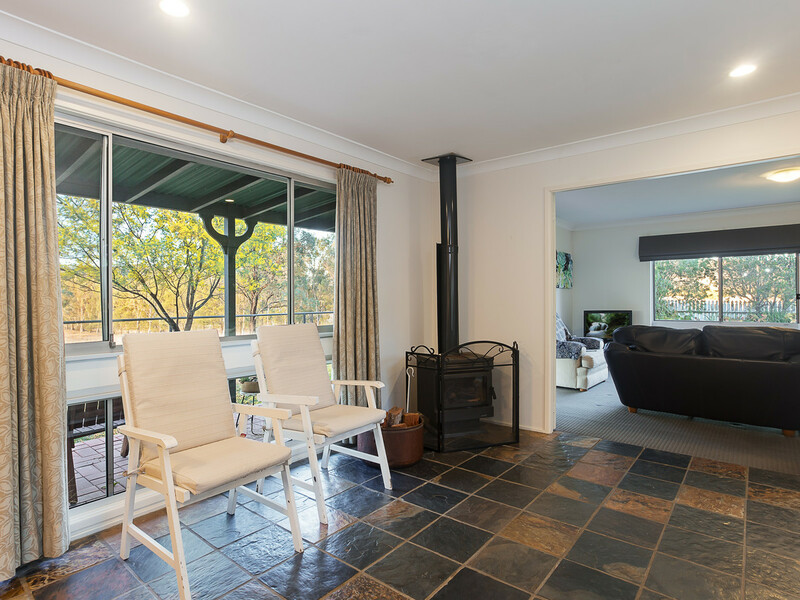 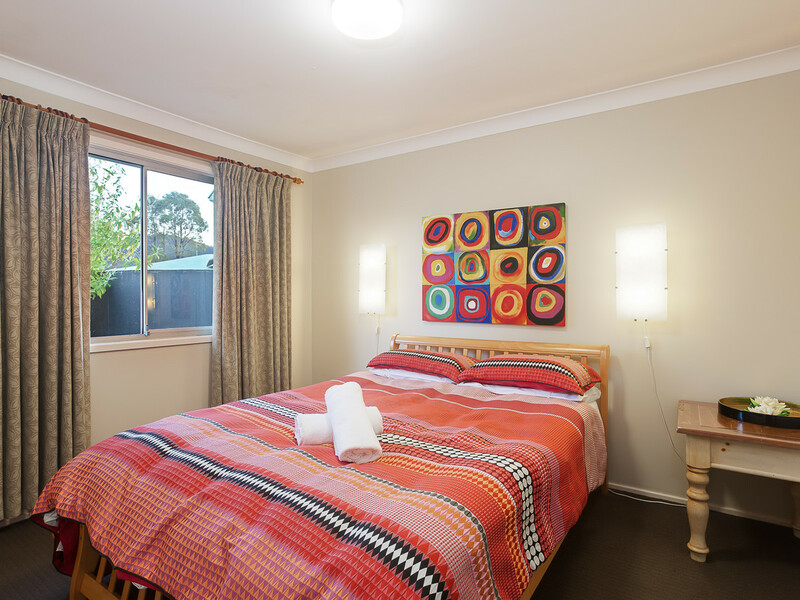 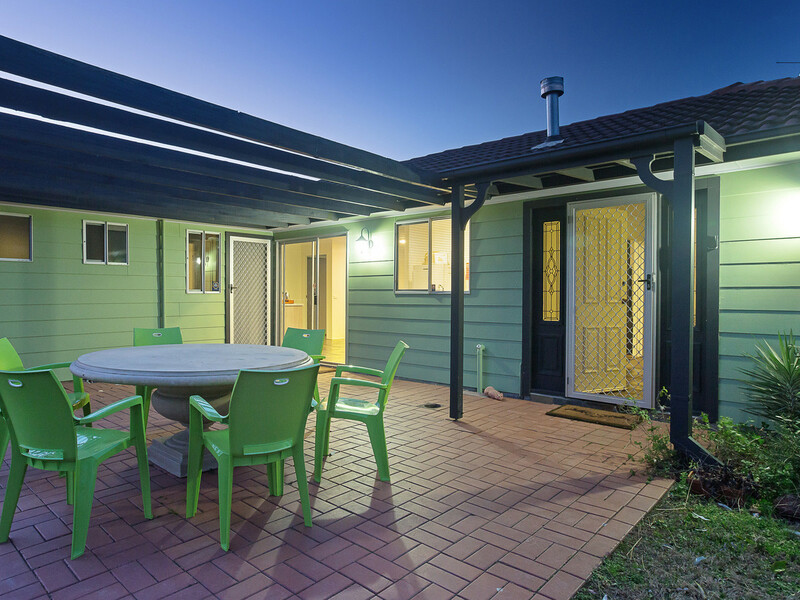 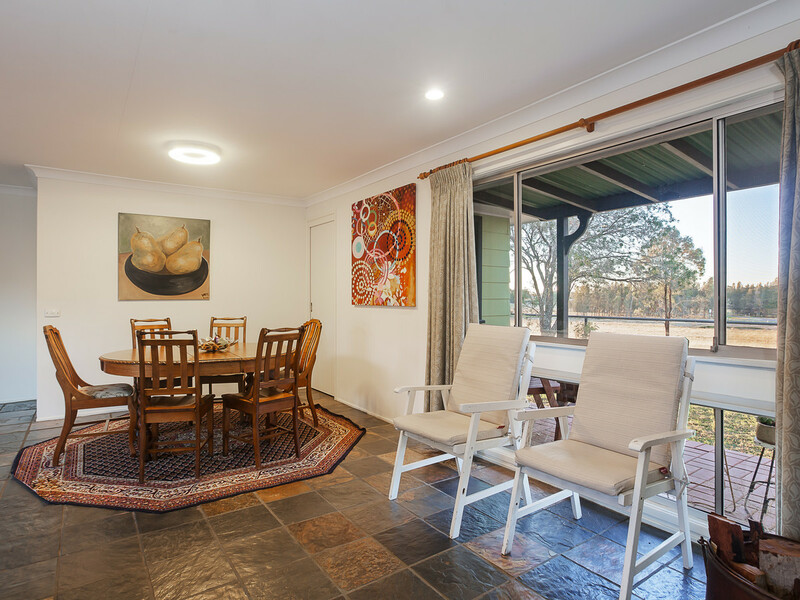 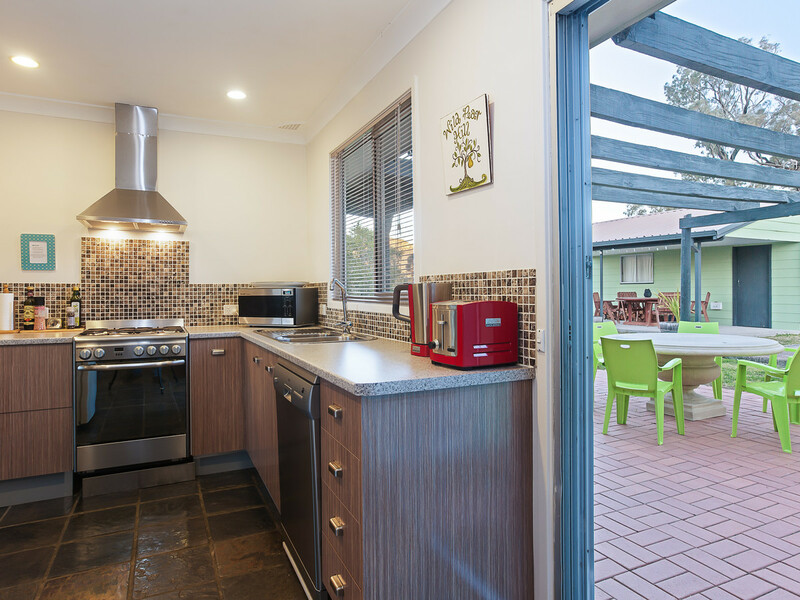 Taking advantage of the Northerly views, the neat as a pin four bedroom country home featuring air conditioning and a combustion fire, is currently utilised as short term holiday accommodation. 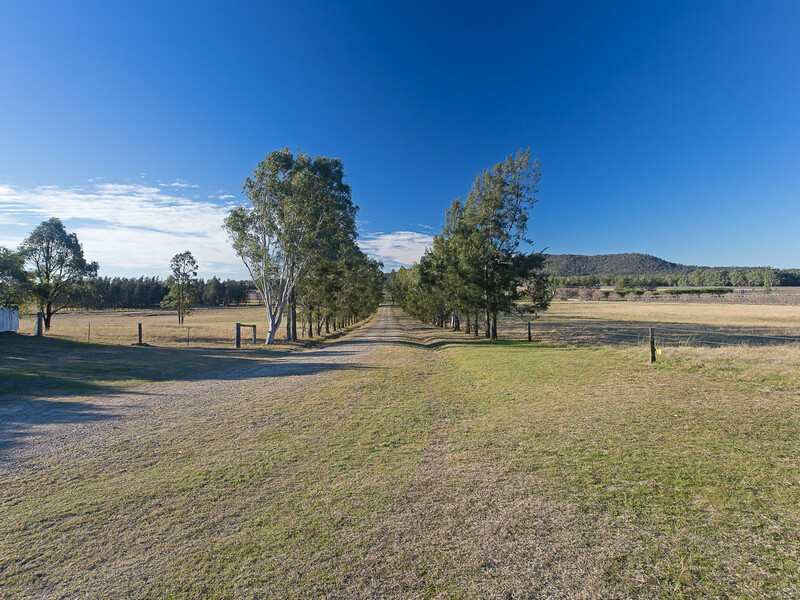 Truly a Hunter Valley delight!